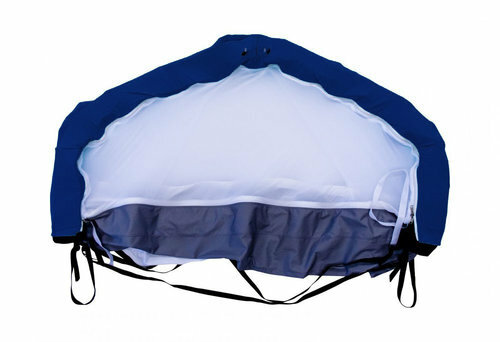 In only five minutes time CloudCuddle changes any standard 1-person bed in a safe sleeping environment. You are free to go, stay with family or friends, or nurse your child in hospital. The seat height is 75 cm. Sheets can be zipped out and put into the washing machine. You can even put the full CloudCuddle into the machine. The materials dry easily, so you can rapidly use CloudCuddle again.